A Nairnshire nurse accused of failing to correctly administer medication to patients with heart conditions and diabetes will face a hearing later this month. Christine Madle allegedly failed to demonstrate an adequate standard of knowledge, skill and judgement required for practice without supervision as a Band 5 registered nurse. The 55-year-old will face the Nursing and Midwifery Council (NMC) in Edinburgh from November 16-24 to answer a catalogue of allegations from between 2011 and 2014. The NMC has deemed that these claims mean her fitness to practice is impaired due to lack of competence. She is accused of failing to administer a patient with Verapamil – used to treat high blood pressure, angina and certain heart rhythm disorders – at a prescribed time, before signing the patient record to say she had. With another patient she administered 10mg of Lisinopril, a drug used to treat high blood pressure and diabetes, when 20mg had been prescribed, and recorded that she had administered the right dose. The next day, she informed the same patient that he should self-administer 16 units of insulin, when 18 units had been prescribed. About two weeks later she failed to record that she had administered insulin to the patient. It is alleged that in another case she failed to administer a patient with 80mg of Furosemide, which is used to treat high blood pressure and fluid build-up due to heart failure, and recorded that the patient had refused the treatment. 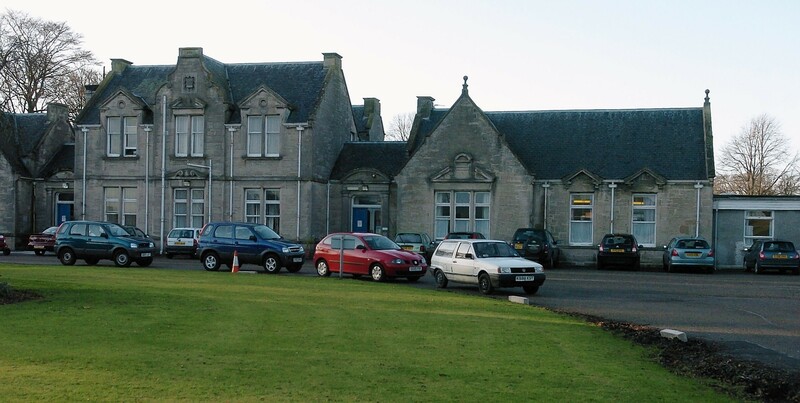 She is also accused of failing to complete observations on a patient when they were admitted to Nairn Town and County Hospital.